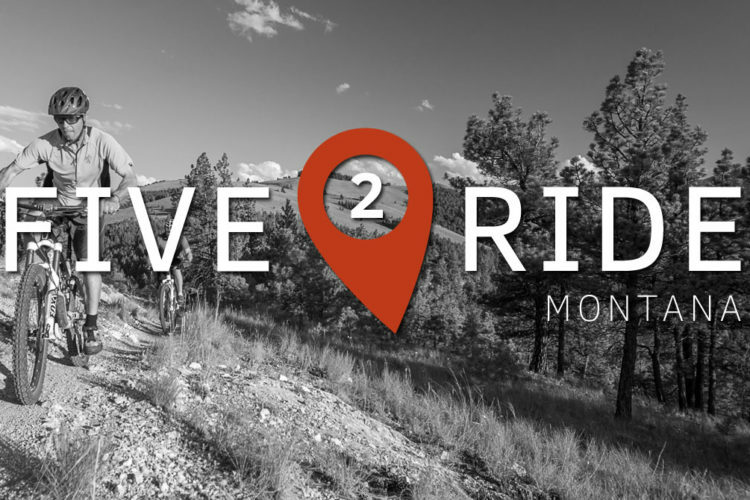 While Illinois might not be the first US state that comes to mind when thinking of mountain biking, the riders who live there are passionate about their trails. 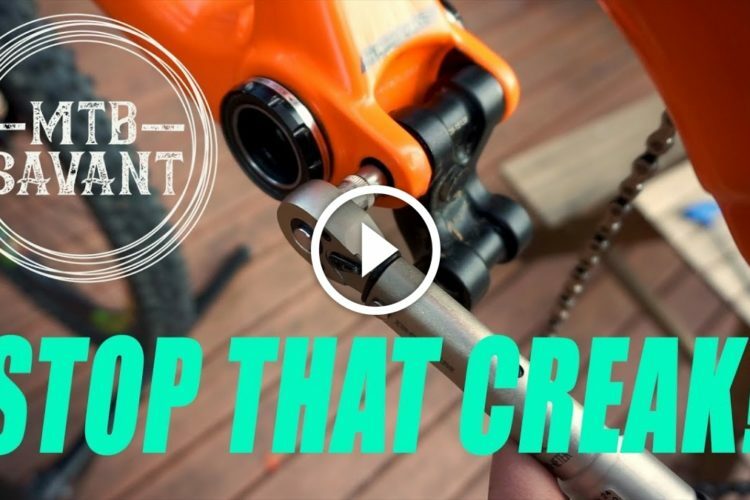 We learned this firsthand last year when we selected Naperville as the capitol of mountain biking in Illinois and got absolutely creamed in the comments, more so than for any other selection on our list. Illinois is located within a region of the USA known as the interior plains, but that doesn’t mean the state is pancake flat. Nearly 1,000 feet of elevation separate the state’s low point from its high point, Charles Mound. 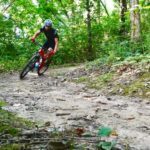 After tabulating hundreds of Singletracks trail reviews and consulting both the Chicago Area Mountain Bikers (CAMBr), the largest mountain bike club in Illinois, and Singletracks forum participants, we came up with this list of 5 of the best, must-ride trails in Illinois that are not to be missed. In addition to the top five trails, we’ve also included three runner-up trails for those looking for more. The Farmdale Reservoir Recreation Area is located just east of Peoria, IL in the north-central part of the state. 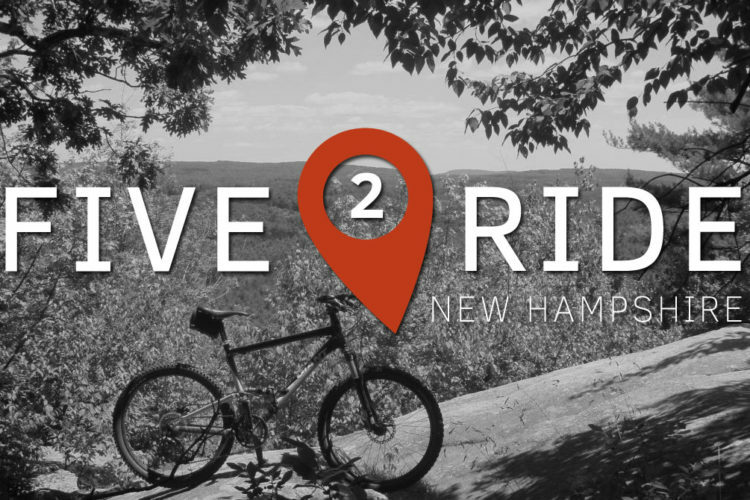 With 18 miles of singletrack for riders of all skill levels, honest-to-God switchbacks, and excellent flow, Farmdale is a favorite among Singletracks members and our experts at CAMBr alike. 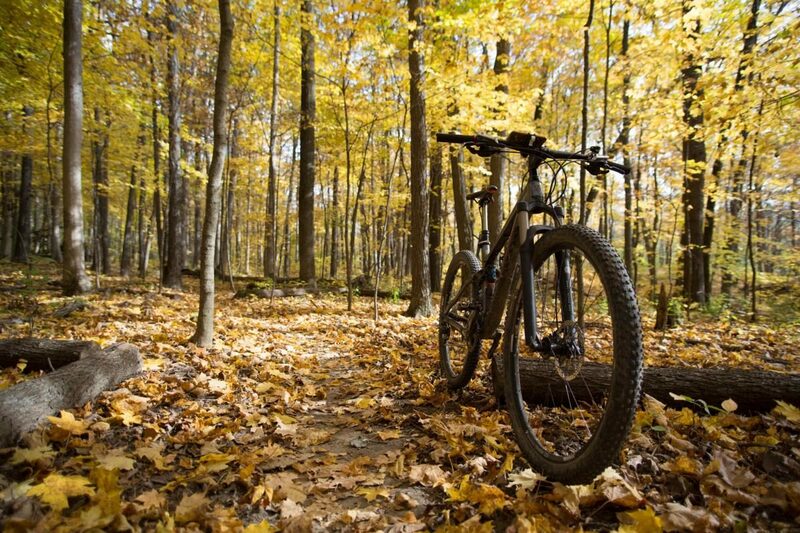 Popular trails within Farmdale include Whistler, Schrolls, TNT, Mike & Don’s, and Creek Side. Independence, also known as Indy and Marquette Heights, is the second of two Peoria-area trails to make our list. 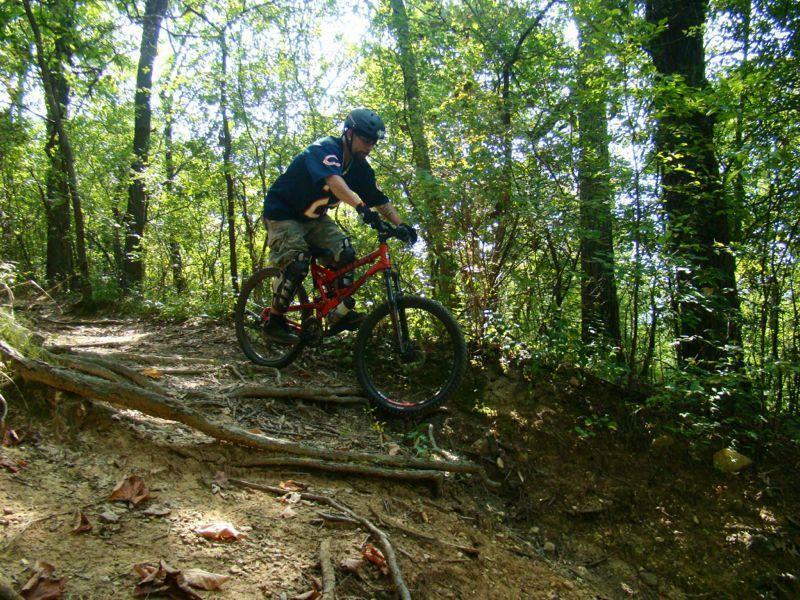 The Indy trail system features 12 miles of singletrack set among beautiful woodlands cut by deep ravines, with 250 feet of elevation difference between the high and low points within the network. Riders report the trails here are mostly XC-style with few technical obstacles, save for the occasional log and root crossings. 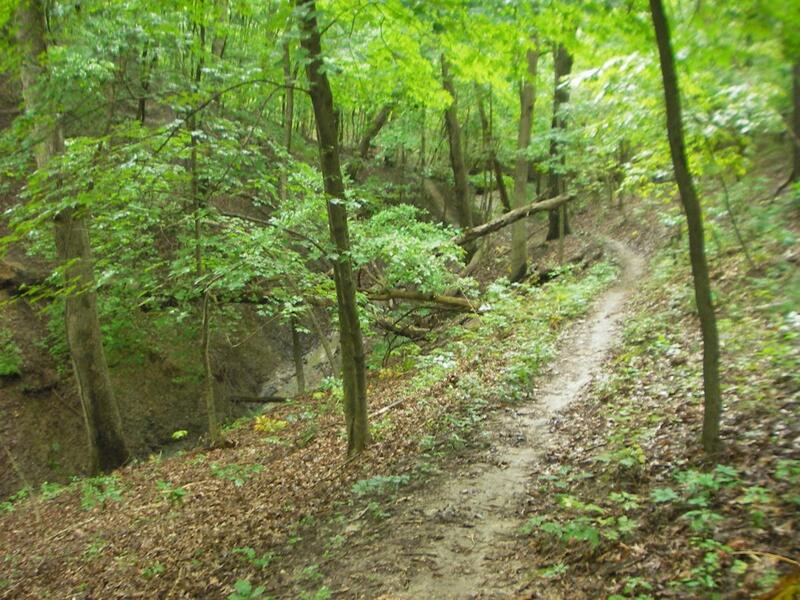 Palos Hills boasts a whopping 30 miles of trails within 20 miles of downtown Chicago, making it a popular spot for both after-work and weekend warriors. Recent reports suggest navigation may be difficult due to a lack of signage, and the conditions on some of the trails get mixed reviews as well. 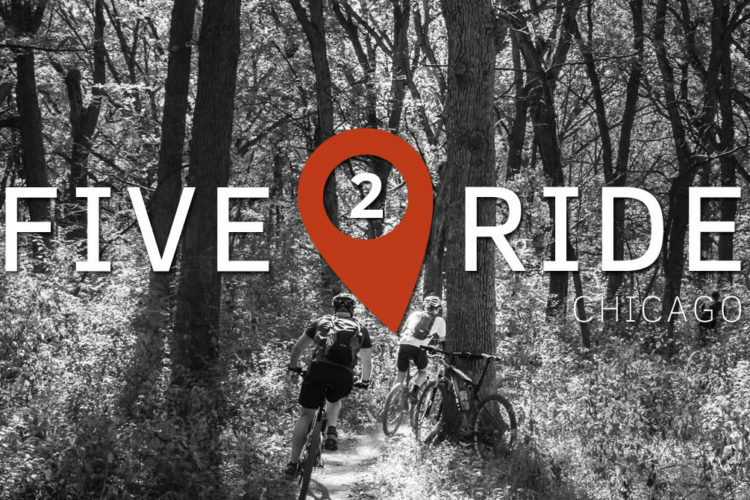 However, proximity to the city and the fact that Palos hosts popular events and races for mountain bikers during the year make Palos a must ride in Illinois. 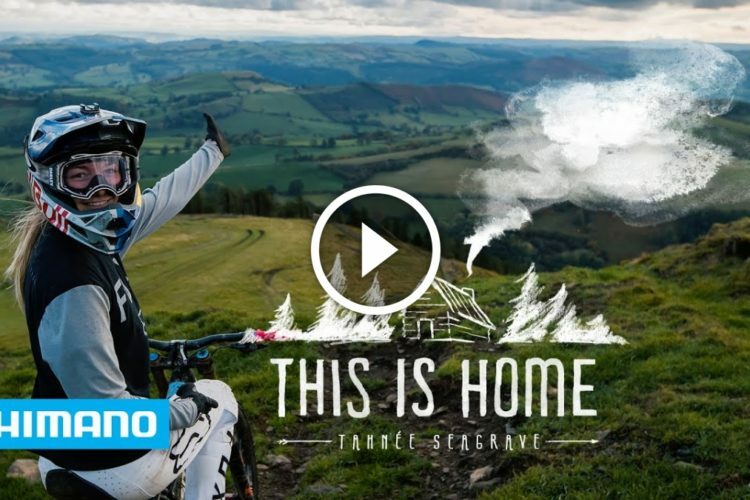 “You can really ride many different styles of trail in one system. There’s elevation, flow, technical, and rocky gnar. With the ability to ride the trails in multiple directions, riders can reinvent their routes to keep it fresh. The recent updates are really focused on adding fun to the ride, and [they] deliver excitement for a vast range of rider [abilities]. Add all that together and then think about the proximity to the country’s 3rd largest city. 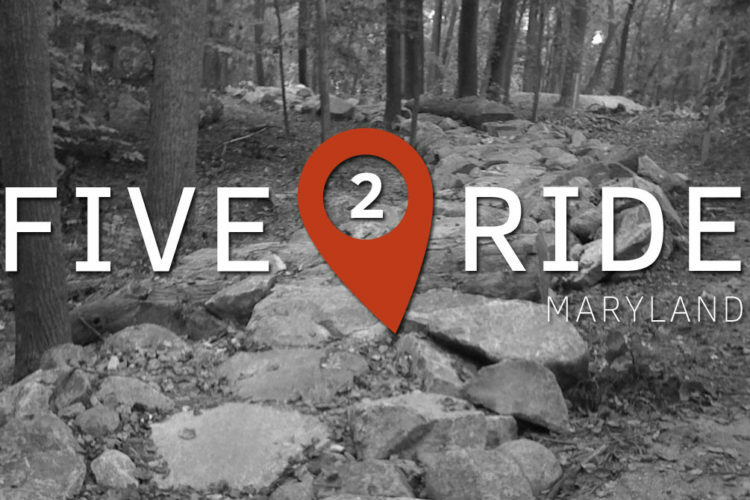 It really is an amazing set of trails that services thousands and thousands of riders.” -Joe LoPresti, CAMBr Plainfield Bike Park Coordinator. Saw Wee Kee Park is located near Oswego, IL at the far western edge of the Chicago metro area. 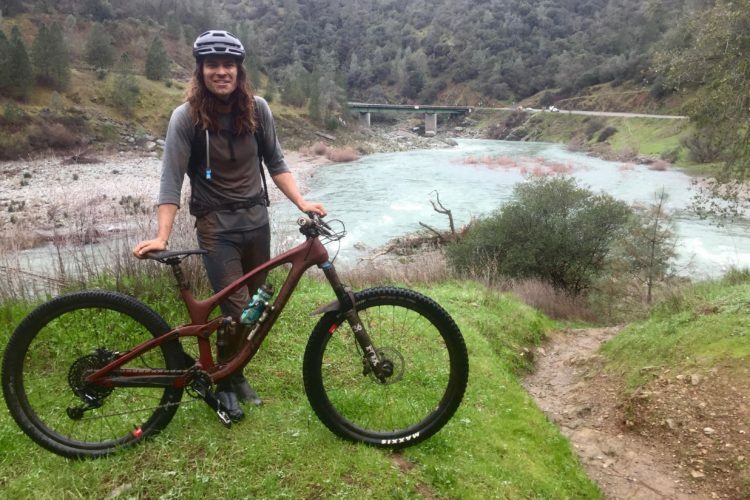 While the 10 miles of trails at Saw Wee Kee don’t offer a lot of elevation change, riders report a good variety of trails and some technical challenges, along with roller-coaster descents. Raceway Woods, located northwest of Chicago, received multiple mentions from Singletracks forum participants, and is ranked 7th overall according to member reviews. Big Marsh is an ongoing bike park project located on the southeast side of Chicago that already has mountain bikers raving. 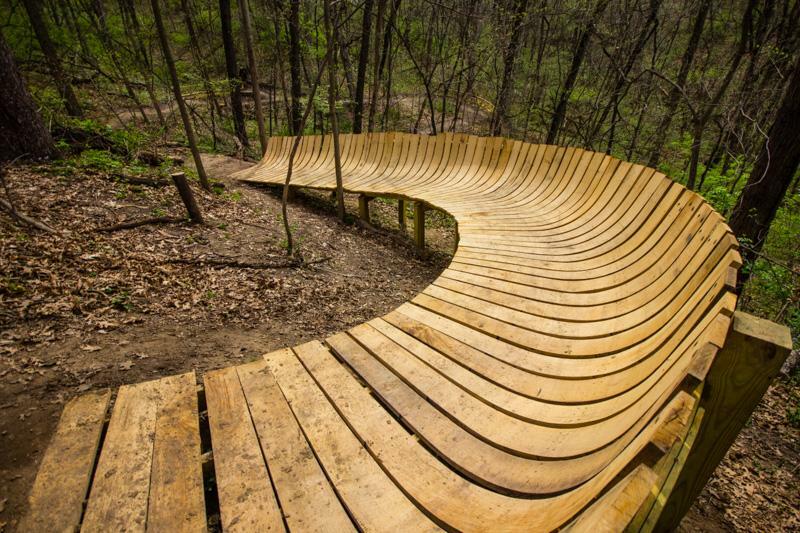 Illiniwek Forest Preserve features some stunning wooden trail features set along the Illinois/Iowa border. 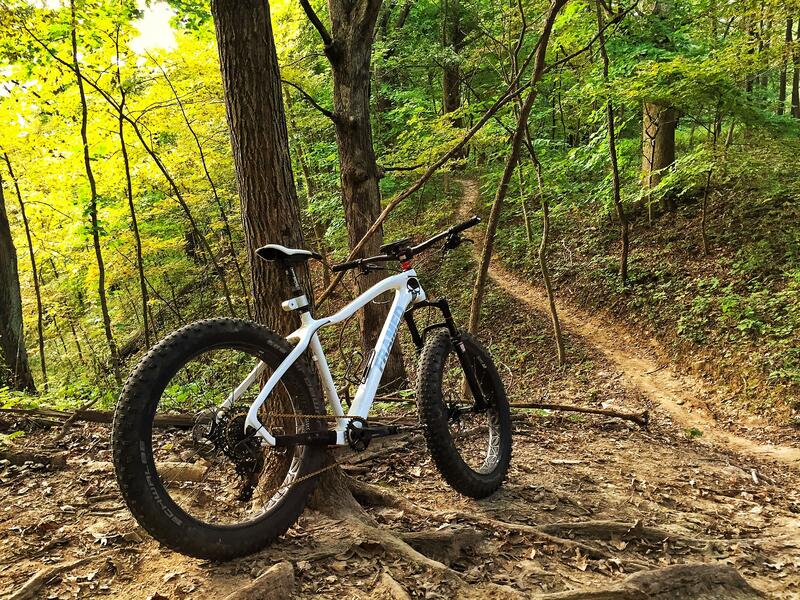 Your turn: What are your favorite trails in Illinois? Went back and read the Naperville article from this. So glad to see the enthusiasm of PAMBA members create enough noise to elicit an article devoted just to IL and a “re-write” of sorts! Peaked my interest in other IL i am not yet familiar with. 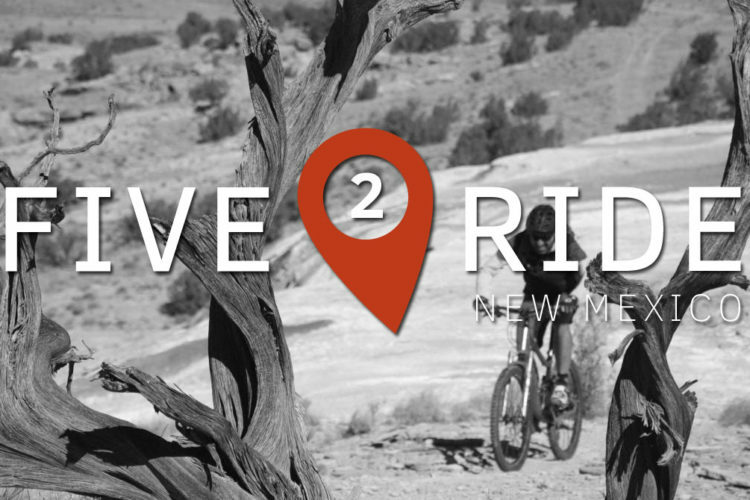 My hubs and i make trips out West regulalry for various activities including MTB. Just began exploring East and SouthEast this year. 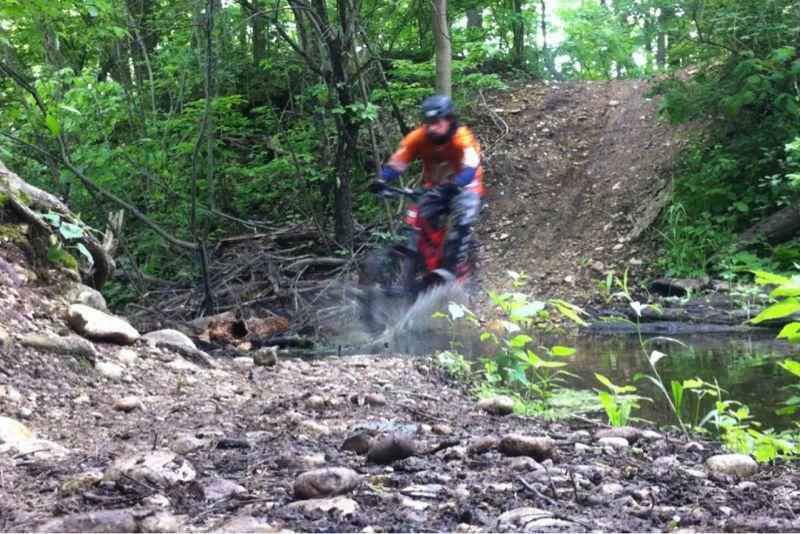 I am glad to say, we hav some pretty awesome trails right here in the “flatlands” (insert sarcasm) as well! 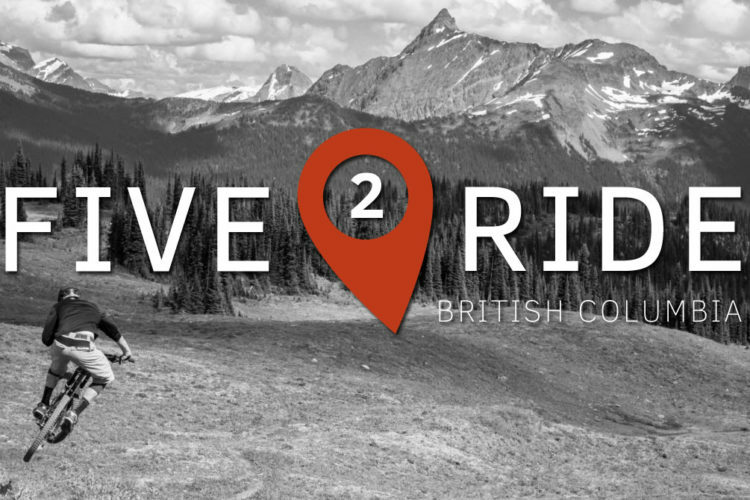 First, thanks Jeff for the Five to Ride article. I think there was a bit of hiatus in the series until recently. I was happy to see it back. I ALWAYS enjoy these. Fosters much wanderlust activity, especially in the mid of winter. Second, I flew into Chicago late last week … wow great flight path for the landing; the pilot banked us right around the Empire State Building and over the lake. 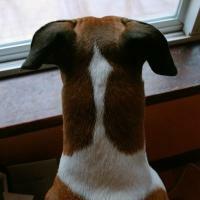 We were so close to the building it seemed you could see every detail … but I digressed. Flying into Chicago, I noticed a massive green belt running north and south through the city. Of course there wouldn’t be much elevation change, but I couldn’t help but wonder if there were trails there. Does anyone know? you may have seen the Des Plaines River Trail. Also, I’m guessing there is a lot of potential for great riding in southern Illinois similar to southern Indiana. There are a lot of big hills and forests in the Ohio River region. Hopefully this area will be further developed for trail riding. 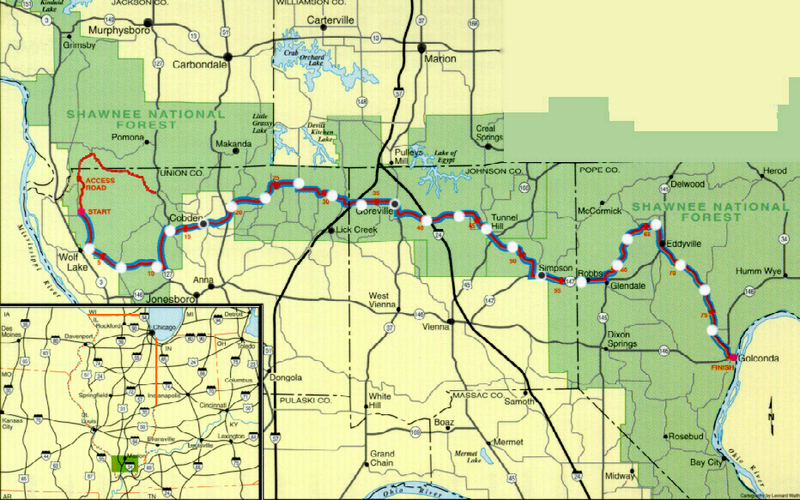 On one of my trips back to see my family in Ohio in the coming years, I’m planning to try to find some of these trails and maybe check out other portions of the River to River Trail that are not in designated Wilderness Areas. 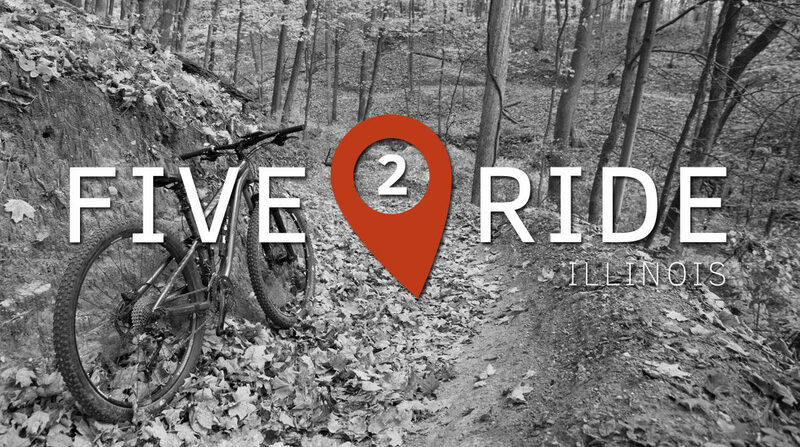 The River to River Trail is 118 miles long I believe; not all of it bike legal, but still pretty cool for Illinois. If there’s nothing much now, I’m guessing locals will be developing more trails in the region in the future. Again, this is beautiful hilly country. Tons of potential I would think. Here are some additional links for the River to River Trail if anyone is interested. It is 160 mi long, not 118 mi. Again, not all bike legal.